Cobbdale Assisted Living is a small assisted living community located in Fairfax, VA. Cobbdale assists with quality of life and nutrition plans for senior citizens. With an open floor plan, private bedrooms, or private bathrooms, Cobbdale is an ideal option for seniors as they have trained staff and medical professionals. 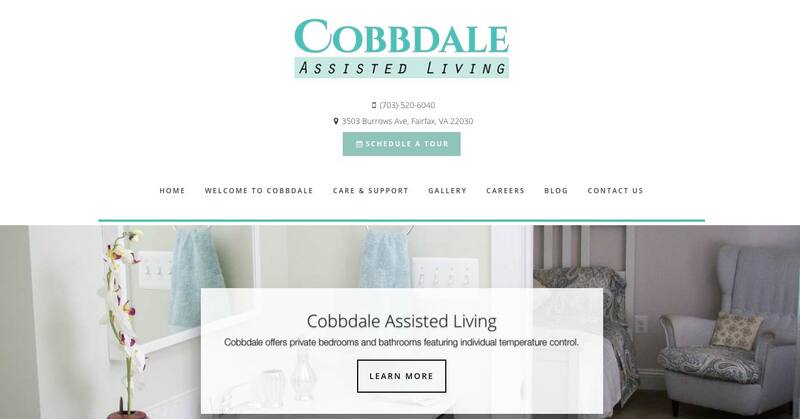 Cobbdale wanted to expand their online presence and visibility in order to increase their brand awareness in northern Virginia. They wanted to make themselves easily discoverable by potential clients online who search for assisted living communities. In addition, they wanted to increase their amount of patients within the community. We developed Cobbdale's website to highlight their community through information as well as pictures of the facility. 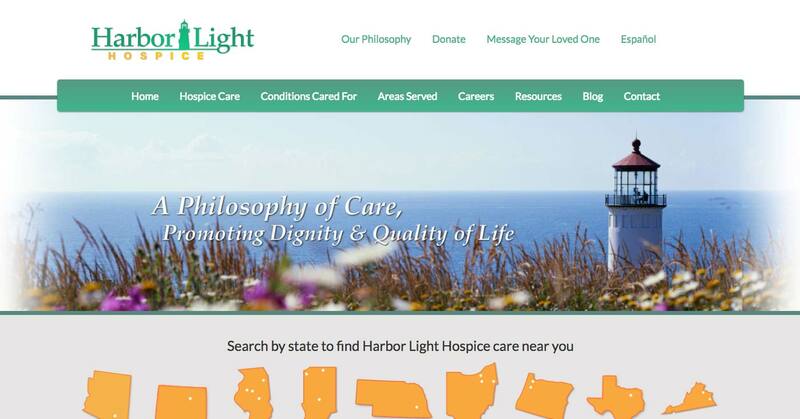 We also produced content regarding senior care for their website to increase the awareness of their brand. We allowed for full transparency of Cobbdale's facility and its staff on their website so that a potential client's in-person experience of the community would match their impression of the community online. 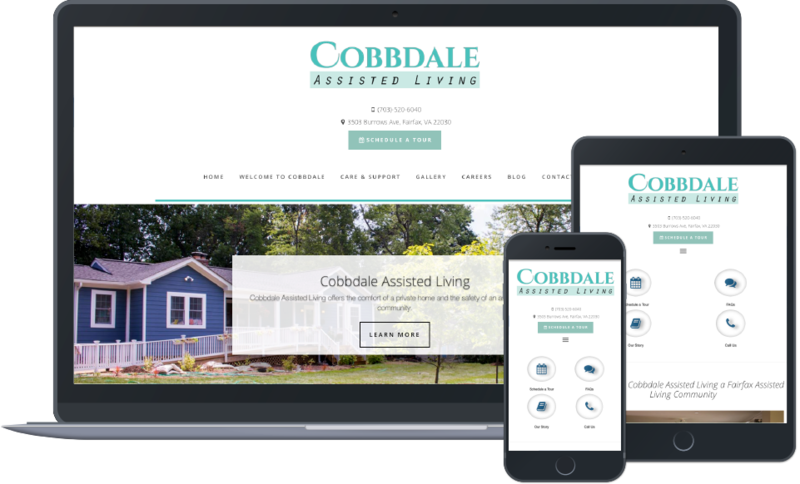 Cobbdale saw an increase of seniors visiting as well as living in the community after establishing brand trust through their website.